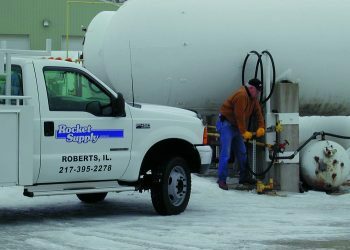 Rocket Supply, located in the heart of the nation’s Midwest, has been a premier supplier of propane and anhydrous trucks, parts and service to the industry since 1959. Rocket draws heavily on our extensive product knowledge and years of experience to design propane bobtails with the end user in mind. When you compare, you will find many standard features on a Rocket Supply truck that are often extra-cost options with other manufacturers. Rocket has a strong heritage with an even stronger future. 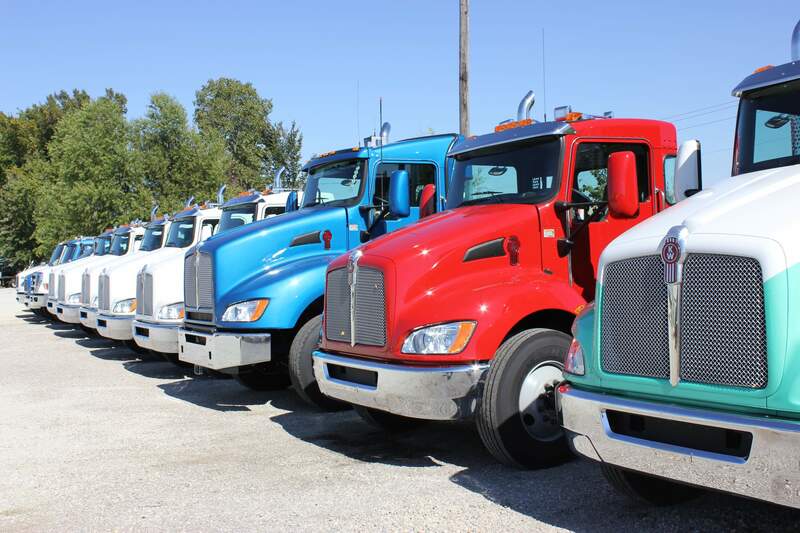 We pride ourselves on the quality and innovative features of our trucks, and our commitment to service after the sale. 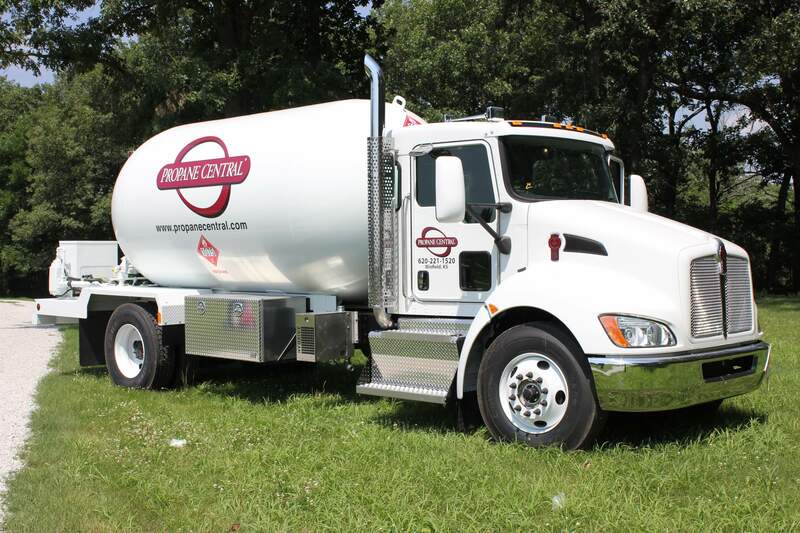 Our highly experienced staff is ready to promptly handle all of your propane or anhydrous plant service requirements. 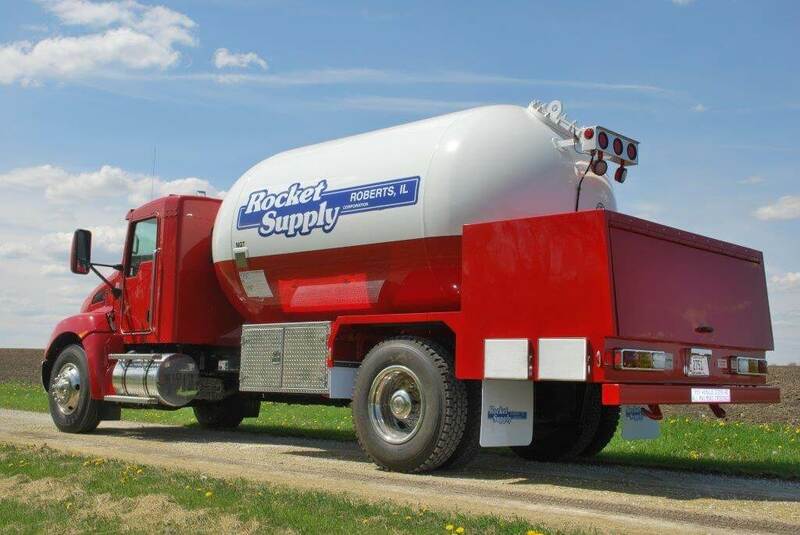 Rocket Supply has access to all major brands of chassis and maintains an inventory of new and used propane cargo tanks and pre-owned bobtails to quickly meet your equipment needs. Rocket Supply’s commitment to your satisfaction continues well after your truck is delivered. 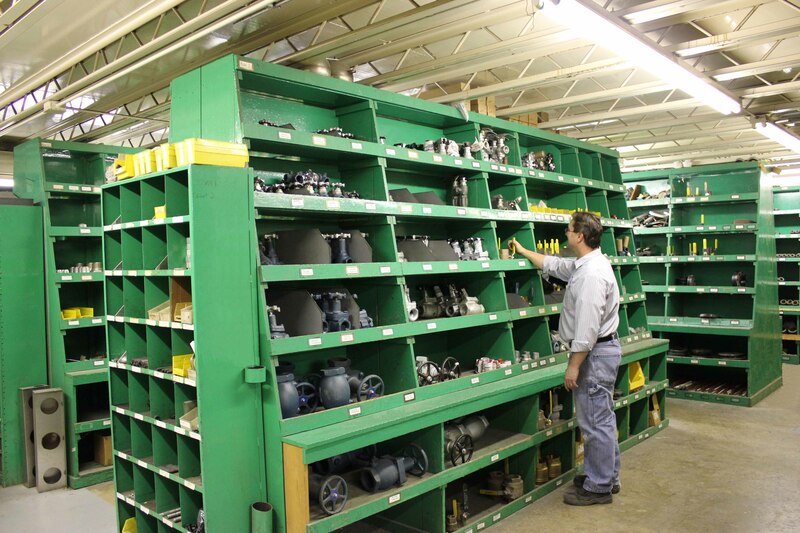 We carry an extensive inventory of new propane and anhydrous parts and equipment. Most parts ship same day! Whether you are purchasing new, or refurbishing an existing propane bobtail, you can be confident that Rocket Supply will always strive for the highest quality and efficiency.